The second album from this German band. The band was a six piece big band with a lineup of clavinet, organ, piano, moog, guitars, bass, drums, flutes, woodwind, viola and English vocals. 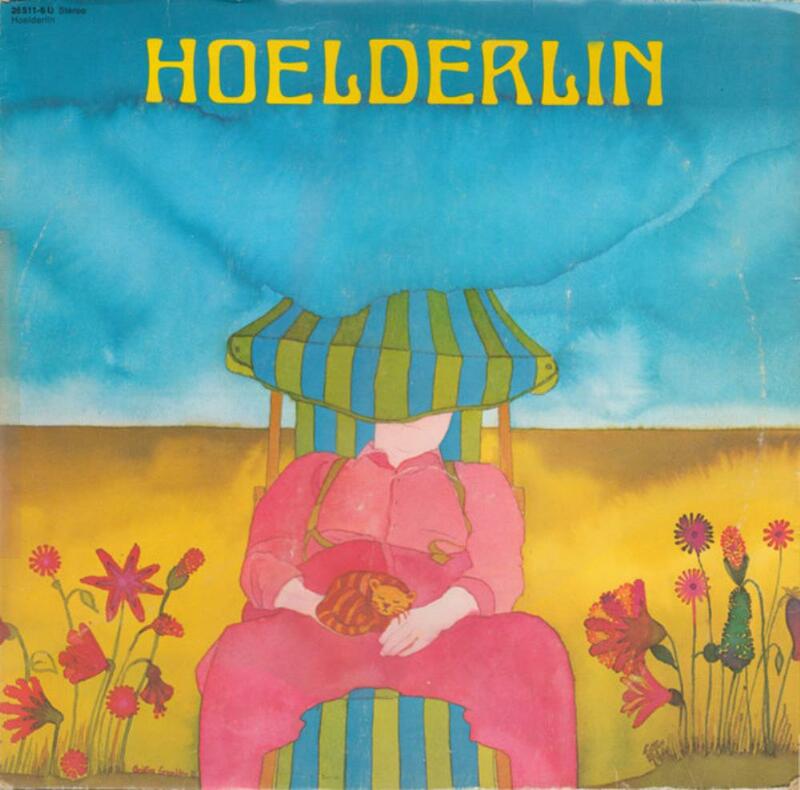 I was pretty impressed by their 1972 debut album Hoelderlin's Traum. An album I gave a Good rating. The band had taken a three years long break before returning with this self titled second album. Why it is self titled, I don't know. But I guess this means a new and fresh beginning. The result is a forty-three minutes long album which is a radical departure from their debut album. Hence this album title, me believe. Take a big chunk of Gentle Giant from their mid period and add some folk rock and symphonic prog. Then you get this album. The music is very eclectic throughout. Eclectic but still melodic. The five songs...... make that pieces of music... is pretty long too. The finale piece of music, Deatwatchbeetle, is over seventeen minutes long. A pretty complex piece of music it is. The music is good throughout. I am not totally won over by this band and their take on eclectic prog. It is nevertheless a good album which may find a lot of new fans. Check it out.